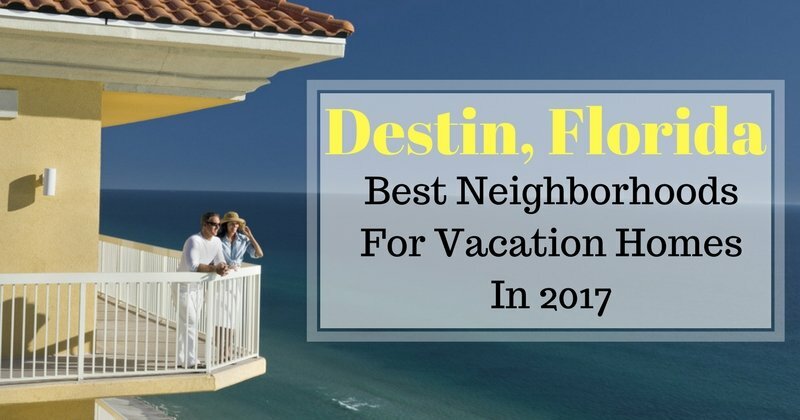 When you are looking for the best neighborhoods to buy a vacation home in, you are already on the right track by choosing Destin for your investment property. This is such a popular area with gorgeous beaches and plenty of condos with exceptional amenities. The issue does become, what neighborhood to purchase a home in to maximize your investment. Do the Math - What is your budget? This will depend on a number of factors, but essentially what are your expenses vs what is your projected rent? Simple in concept, but be sure to include all costs when you are doing up your budget – including management fees as you are more than likely not living in Destin if it’s a vacation rental! Check Condo Fees and Amenities - Many investors shy away from higher condo fees, but if you get fantastic amenities then the chances are you will attract more vacationers and command a higher price. Buy Close To Tourist Attractions - People looking to rent want the convenience of every amenity in their building, along with tourist sites within walking distance. Check the view - Think about what you look for in a rental property. Is a view important? Not always for everyone, but if you can find a view of the water renters are more likely to click through to your rental suite. Now that you have a few facts in your mind to roll with, let’s take a look at some of the best areas to buy vacation homes in Destin, Florida. 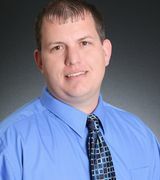 There are two main areas that are very popular with home buyers, home renters, and vacationers. These areas are 30A and Sandestin. We have provided you with a breakdown of the areas and some of the great properties to purchase. Baytowne Wharf real estate is in the perfect location for vacation homes. Not only will you get an excellent selection of luxury condos to choose from, you benefit from the commercial area that is steps from your front door. With stunning views of the Baytowne Marina, this is a prime location for restaurants and entertainment venues to appease the fussiest of vacation renters. Baypine Cottages real estate is comprised of private, custom homes with beautiful water views. Renters will love the exclusivity of these properties. Families will be coming back year after year due to the amazing accommodations and close proximity to the amenities in Baytowne Wharf. Vacationers will also appreciate the central location, which provides great links to the surrounding areas should they wish to tour around the neighboring communities.